The changing seasons and environment resulting from issues with climate change has some anticipating an increase in flea, tick and heartworm populations. Not only are the populations increasing, but the changes in climate are also spreading the parasites to new parts of the world that may not have had issues in the past. It’s also extending and changing when flea, tick and heartworm seasons are at peak levels, meaning pet owners may need to adjust their treatment and prevention efforts. Weather being warmer in the winter or cooler in the summer can affect the life cycles of fleas, ticks and heartworm in new ways that weren’t consistent in the past. Pet owners should not only be careful and aware of the changes in their region to ensure they’re protecting and treating animals properly for parasites, but also for other aspects of pet care that may change seasonally as well. 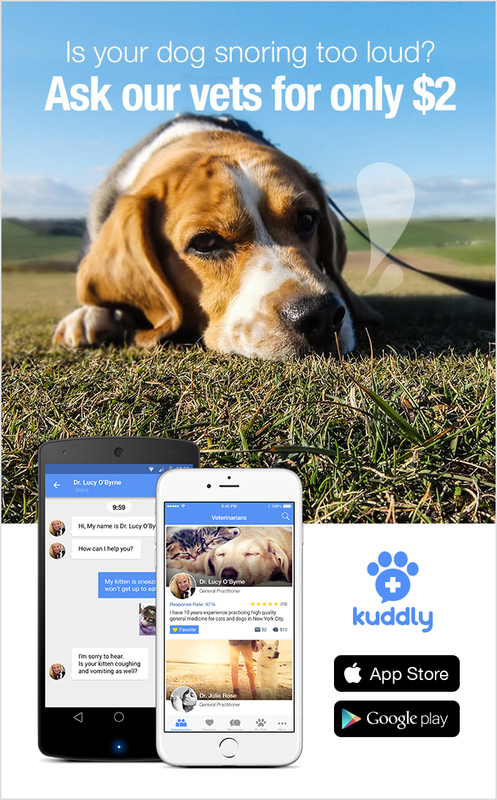 With Kuddly veterinarians based throughout the world, as well as across the United States, it can be an excellent resource for these questions, as well as for questions about areas you may be traveling to with your pets.